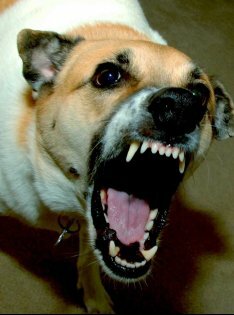 Even the most well-behaved, even-tempered dog can sometimes attack others. If you’ve been attacked and injured by another person’s dog, you’ll likely have steep medical bills and you may even have lasting health problems that require ongoing care. Fortunately, there may be legal recourse available to you. Consider talking to a personal injury lawyer in Tracy or Livermore. Your lawyer can review your case and discuss the process of seeking a settlement or filing a lawsuit. It’s important to keep careful records of your injuries and all related expenses; your attorney will need this information to obtain just compensation on your behalf. Puncture wounds are among the most common types of injuries caused by dog attacks. These can range from superficial scrapes to deep gashes. All types of dog attack injuries require medical care; even superficial scrapes pose a risk of infection. 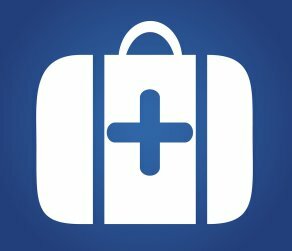 Plus, your medical records will substantiate the claim filed by your injury lawyer. Regarding mild to moderate puncture wounds, some experts recommend letting it bleed for a minute or two to cleanse the wound. Of course, if the wound is in your neck or head or is gushing forcefully, or if you’ve already lost a lot of blood, your first priority should be slowing the flow of blood by applying direct pressure. Then, call 911 without delay. 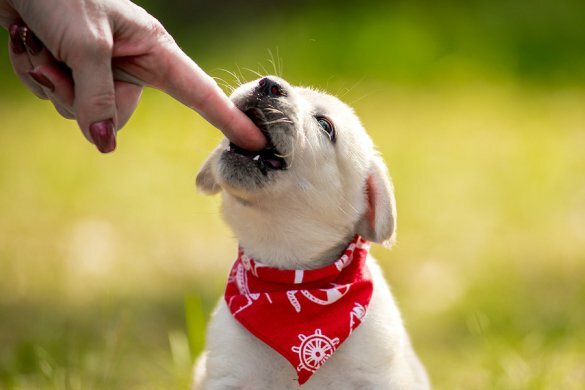 Dog bite wounds are notoriously prone to developing infections. One common infection is the staph infection, which is caused by bacteria. These infections can be life-threatening. The signs and symptoms of staph infections can include skin redness, swelling, oozing discharge, and rashes with blisters. If the staph infection enters the bloodstream, a fever and low blood pressure can result. The infection can also travel to internal organs. Additionally, staph bacteria produce toxins that can cause toxic shock syndrome, resulting in symptoms such as high fever, nausea, vomiting, abdominal pain, diarrhea, and confusion. 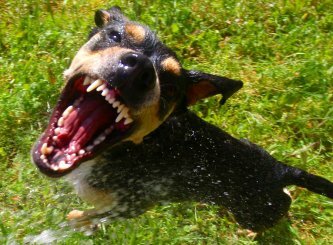 Dogs may be man’s best friend, but they can be terrifying when they attack. The fear a victim can feel during the attack can lead to PTSD. 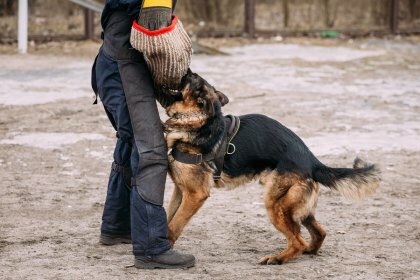 Individuals with PTSD may become unusually frightened of seeing dogs or hearing dogs bark. Some people may refuse to leave the house. PTSD can cause nightmares, depression, mood swings, and other debilitating problems. 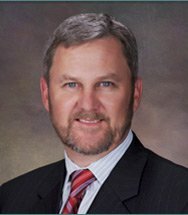 Who Might Be Held Liable in a Dog Bite Case? 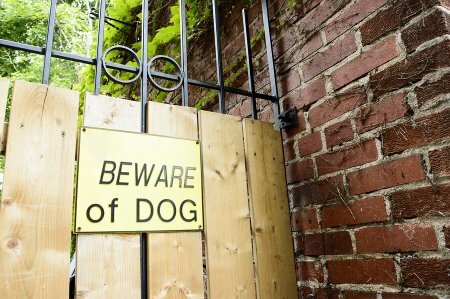 Dog bite cases fall into the category of personal injury cases. 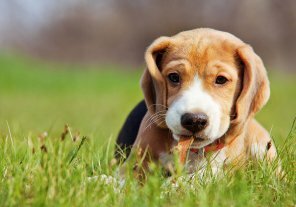 If you were injured by a dog bite, your personal injury lawyer in Tracy will help you determine the right party to pursue for damages. Generally, this is the dog’s owner. 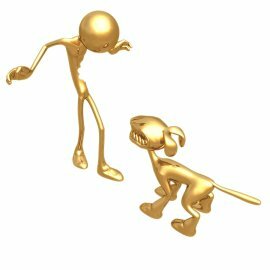 Proving who should be held liable for a dog bite injury depends partly on state law. Some states hold owners responsible any time any animal bites someone, while other states only hold the owner accountable if he or she was aware that the animal was dangerous. In addition to the dog owner, animal keepers, landlords, property owners, and parents of minors who were in control of the dog during the bite incident can also be held responsible. In deciding whom to sue for damages, your lawyer must also plan a strategy that shows that you did not contribute to the incident with your behavior, such as ignoring a warning sign about the dog or acting aggressively towards the animal. If the other party can prove that you are at least partially liable for the bite, then your ability to receive damages may be compromised.